Although he has classic French-based training, Chef Singer’s menu steers towards the contemporary. 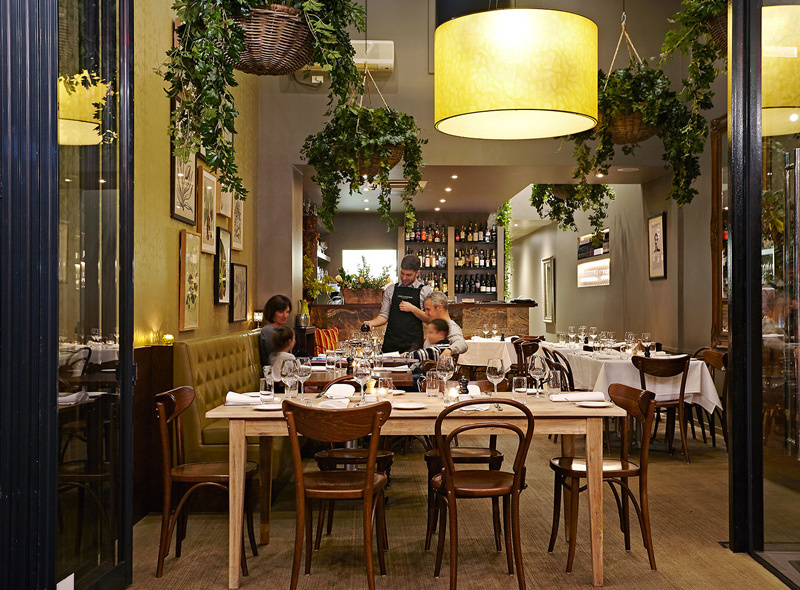 This is a relaxed restaurant in the heart of Albert Park with indoor and street-front dining tables. Lord Cardigan offers you a sanctuary for your senses and tastebuds alike.